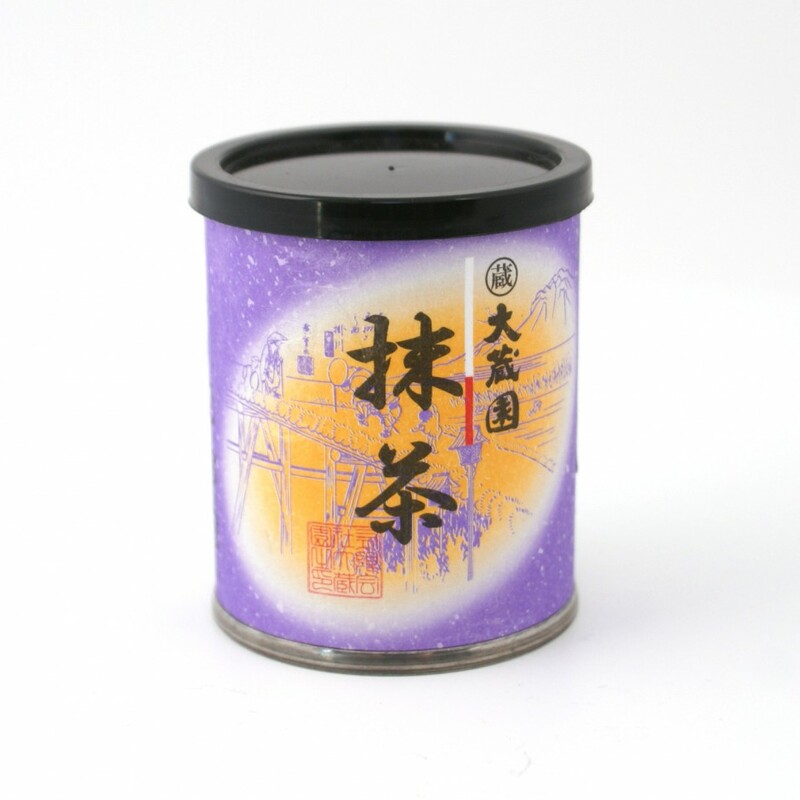 < Product description > Tencha is cultivated by covering green tea field. No agricaltural chemicals is used. To draw refreshing aroma, an expert grinds tencha carefully by a stone mill. This authentic matcha can be used for tea ceremony.